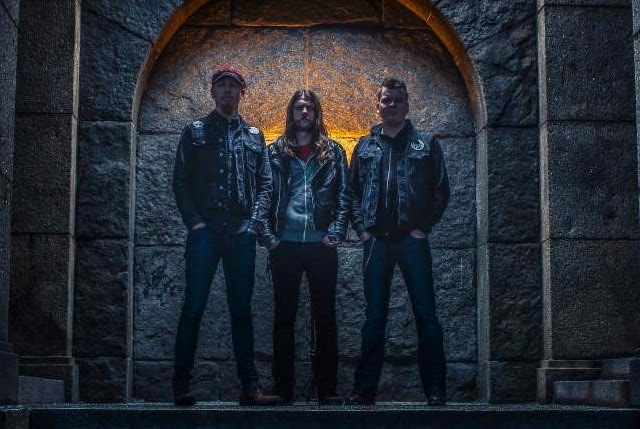 Swedish trio Monolord release their sophomore album Vænir today via Los Angeles label RidingEasy Records. Several limited edition vinyl versions of Vænir are available as well as a variety of colored vinyl and CD packages from RidingEasy HERE. Digital orders are available at iTunes. Monolord's debut full length Empress Rising was released Spring 2014 via RisingEasy Records.